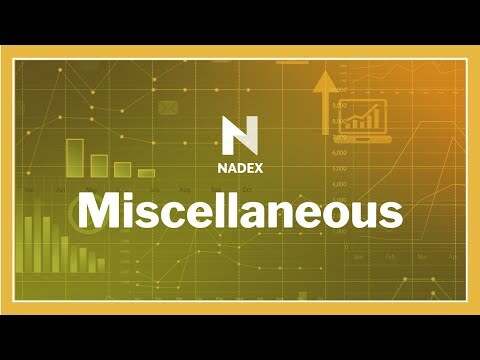 Do you know how to break down the price of a Nadex binary, and how to have an idea of what it will be worth if the underlying goes up, goes down, or stays flat? During this webinar, you will learn how to break down the pricing of a binary to help you better understand how pricing changes. Knowing how binary price changes will help you better understand how to develop strategies to take advantage of binaries in flat, volatile or trending markets.